The Los Angeles Rams managed to secure an ugly win over the Detroit Lions in Week 13. Regardless, they were able to clinch the NFC West division for the second consecutive year. 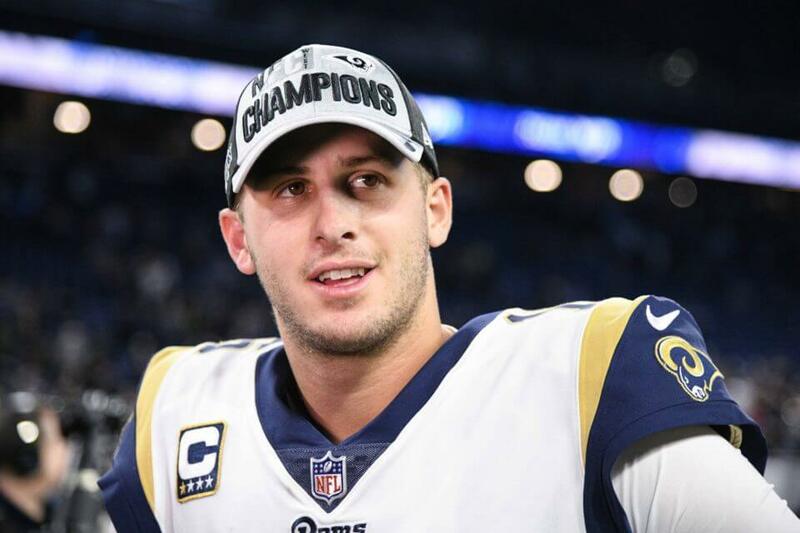 The Rams became the first team in the 2018 NFL season to secure a spot in the playoffs. Although they did not do it in spectacular fashion, there were still plenty of positives to take away from the game. The offense looked rather sluggish coming off the bye week, however, their defense was able to step up and carry the team to a 30-16 win over the Lions. It is no secret that Los Angeles has come a long way since their abysmal 4-12 record in the 2016 season. Head coach Sean McVay has established himself as one of the NFL’s elite coaches. He has solidified that notion by leading the Rams to consecutive division championships for the first time since 1979. There is no question what the Rams have done over the past two seasons is nothing short of remarkable. However, it is clear that they have set their expectations even higher this season. This was evident with the slew of star-studded acquisitions that were made in the offseason. They have followed through on the hype with the best record in the NFL thus far at 11-1. Now that they have clinched the division, the Rams have their sights set on securing home-field advantage throughout the playoffs. Los Angeles is more than capable of winning out with the easiest remaining schedule in the league.